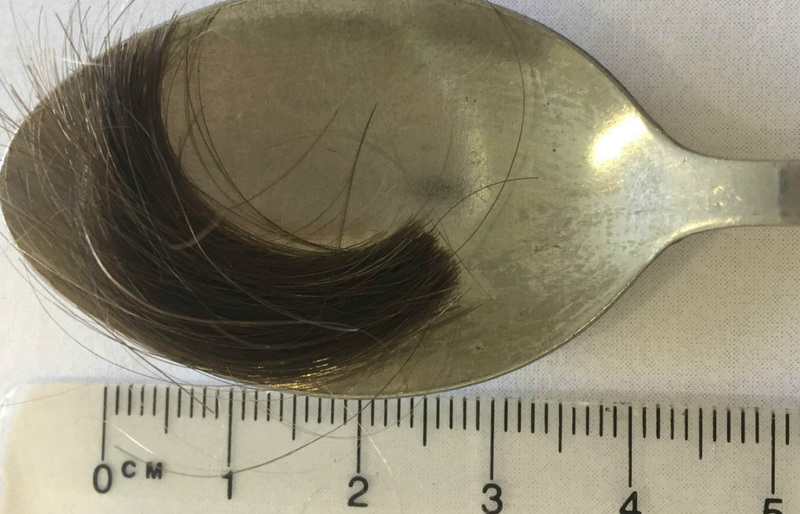 We need a minimum of a ½ teaspoon of hair to obtain accurate results. Please take your hair sample from the back of your head. Cut your hair as close to the scalp as possible and supply us with the sample that is closest to your scalp. Place the sample in a small paper envelope (not plastic). If you have dyed hair and are doing an Optimum Nutrition test you will need to supply us with a sample from other parts of your body (please see FAQ for more information). If you have dyed hair and you are doing 2 or more tests including an Optimum Nutrition Test you will need to supply us with 2 samples (one head hair and one from another part of the body) clearly labelled. If you do not dye your hair we only need one sample of head hair for your tests. If you do not have head hair please provide hair from another part of the body. Test prices range from $99 – $135 each.